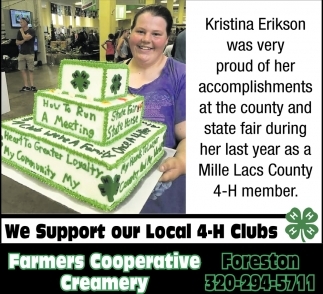 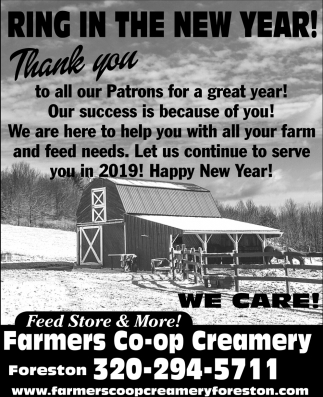 Have You Hugged a Dairy Farmer Lately? 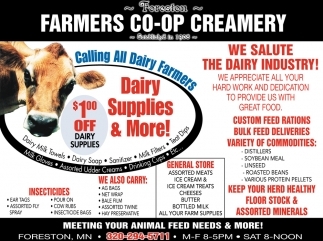 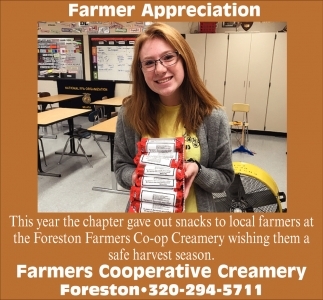 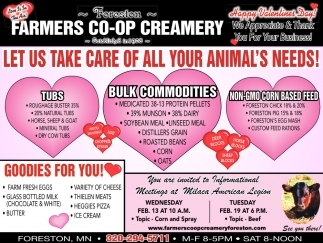 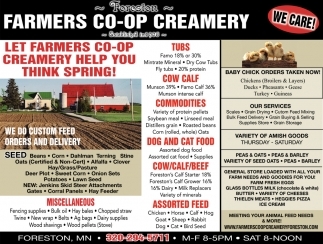 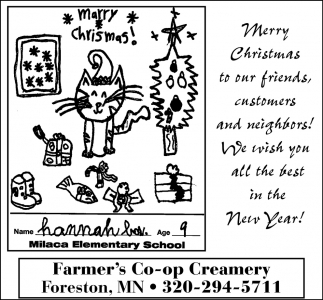 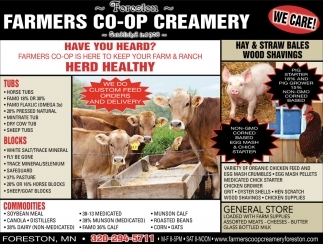 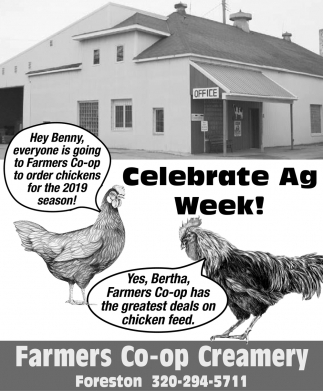 Let Farmers Co-op Creamery Help You Think Spring! 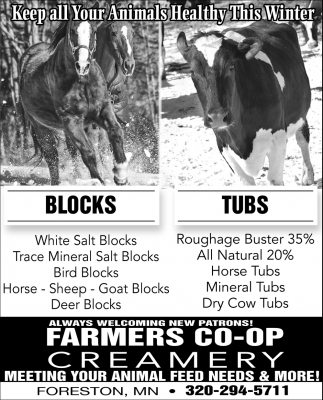 Start Placing Your Spring Orders Today! 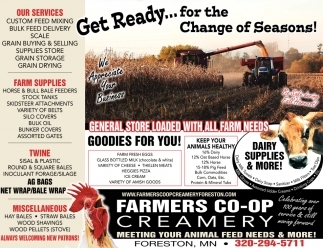 Tis the Season - Spring is Coming! 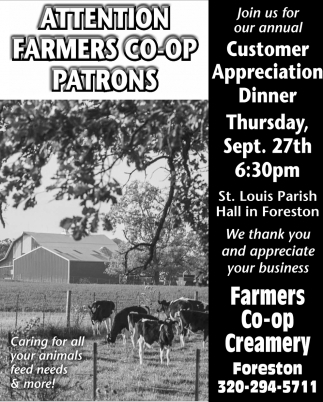 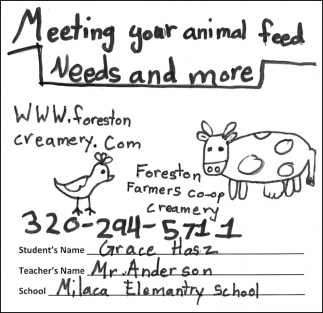 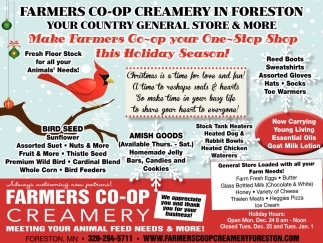 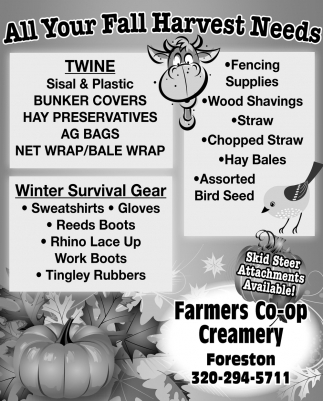 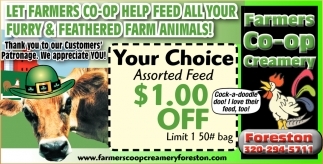 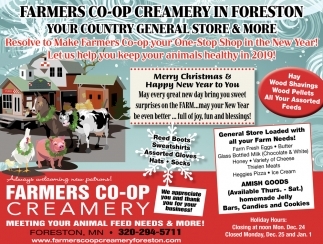 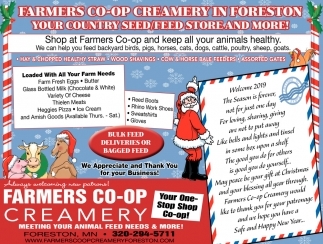 Let Farmers Co-Op Help Feed All Your Furry & Feathered Farm Animals! 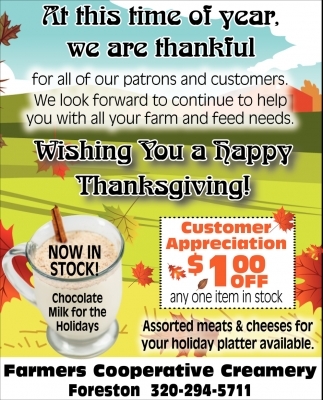 Let Us Take CAre of All Your Animal's Needs! 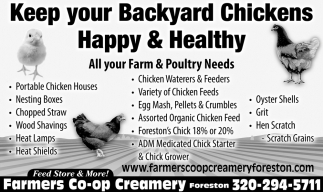 Meeting Your Animal Feed Needs & More! 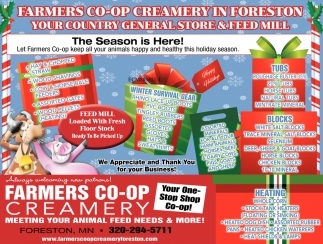 Meeting Your Animal Feed Needs and More!